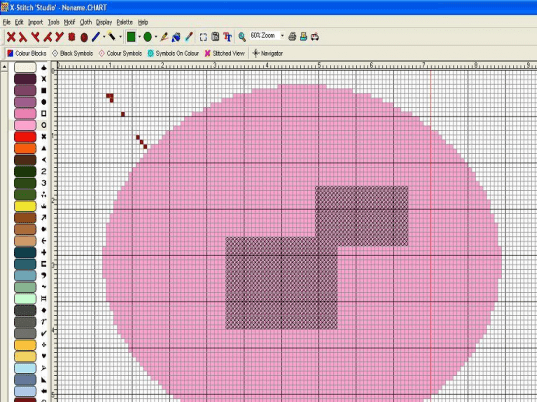 Simply the easiest cross stitch design program ever. Design counted cross stitch patterns in color on screen, and have the program print clear symbolic charts in black & white or color. Import clipart and other images, drive scannerdirectly.